With over 25 years of experience in the architectural design field, Marla has worked in many different industries including education, retail, and corporate as a project manager for interior and ground up construction projects. As technology has continued to evolve, Marla has evolved with it. However, she still remembers the days of hand drafting from early in her career and has lived through the evolution to today's computer-driven era of architecture. This knowledge and experience has assisted Marla in the development of office CAD standards at several firms while supporting the creative output. Marla has excelled in several roles from CAD draftsman to senior project manager. During her tenure at Idea Architects, Marla has prepared conceptual designs, renderings, and construction documents as well as providing construction administration services on numerous projects. 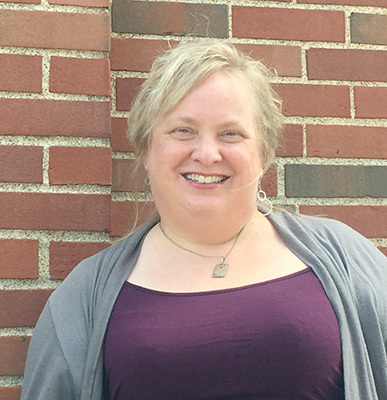 Marla's educational background began in computer science and math at the University of Missouri St. Louis and then evolved into a two-year degree in architecture at St. Louis Community College Meramec followed by continuing architecture education at Washington University St. Louis. When she is not drawing, Marla enjoys reading, gardening, cooking, art and music of all kinds. She also enjoys keeping up with her 4 daughters (3 of which are currently in college).